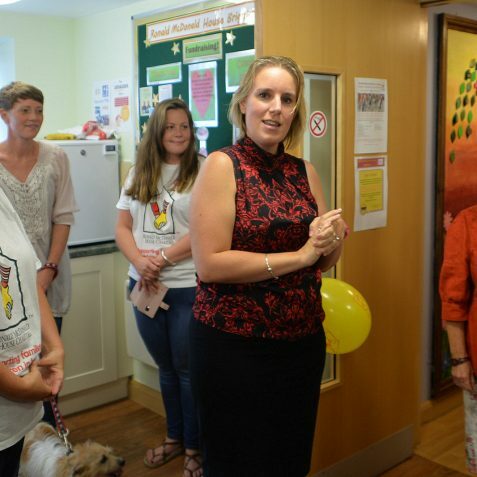 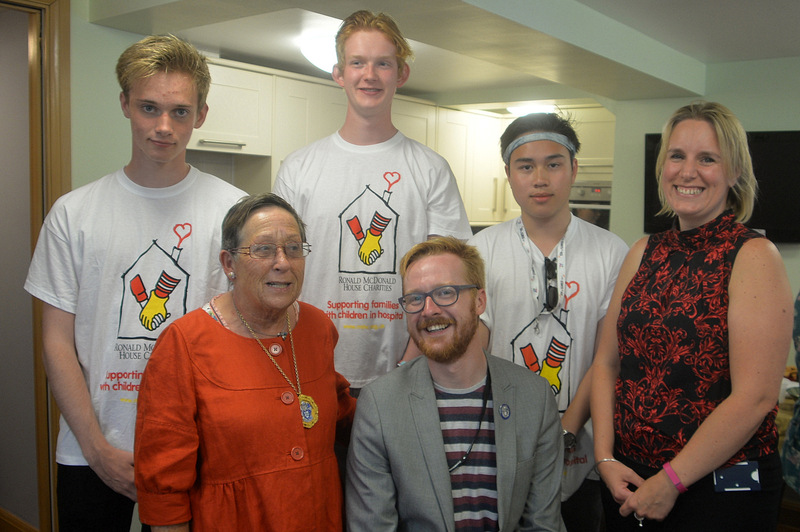 The Deputy Mayor of Brighton and Hove, Councillor Mo Marsh, attended a garden party at Ronald McDonald House Brighton on Friday 19 August to celebrate the house’s new garden which has been spruced up by local volunteering groups. 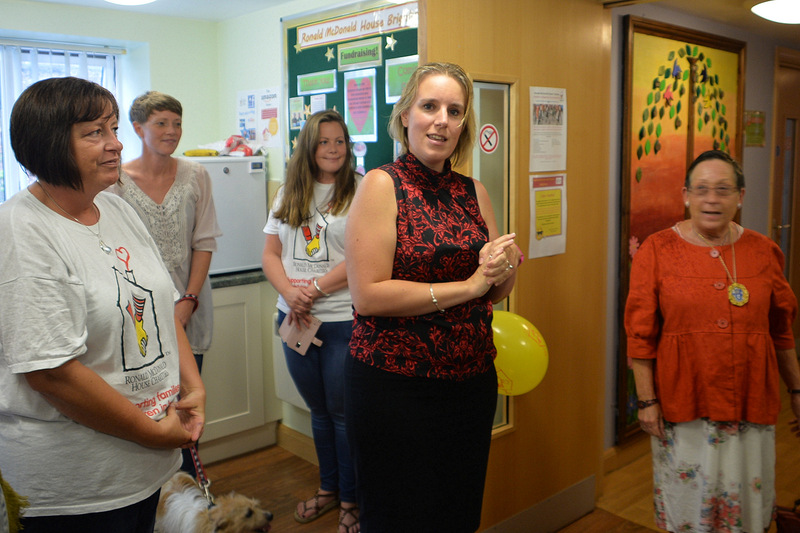 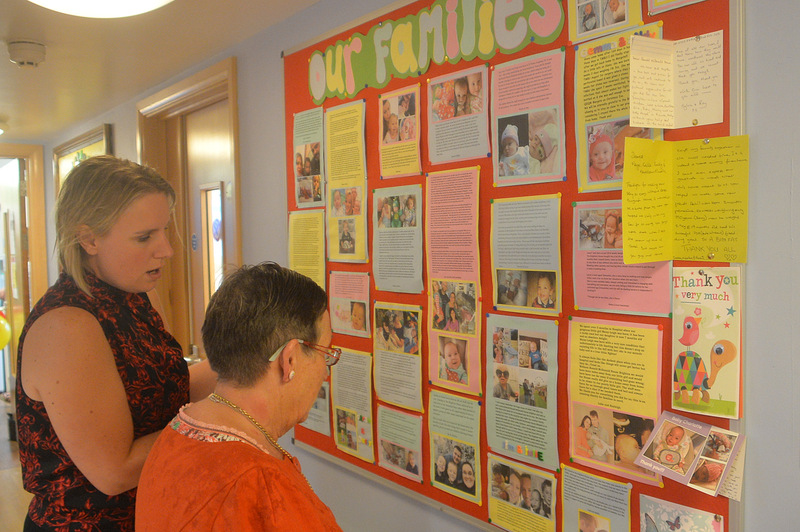 She visited to thank volunteers and speak to families staying at the house. 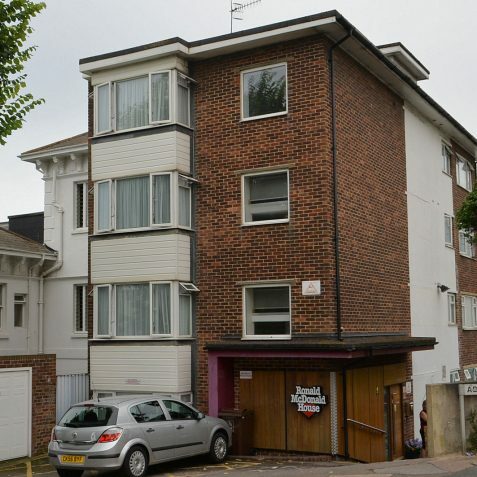 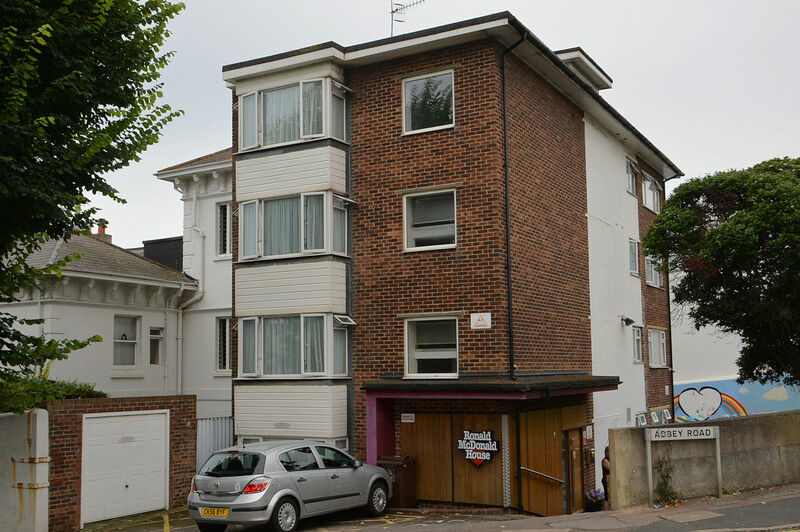 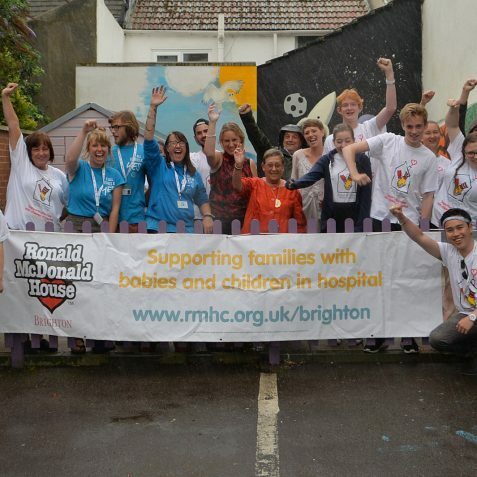 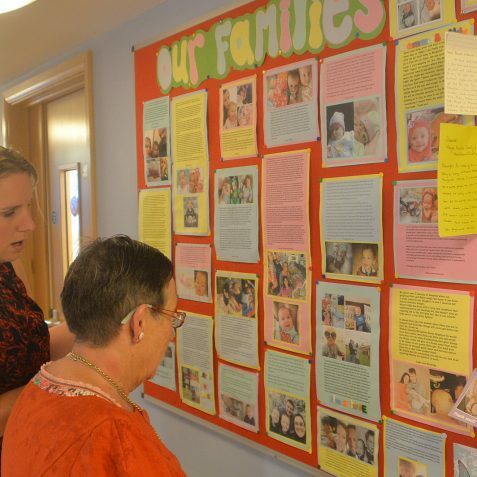 Ronald McDonald House Brighton, provides free ‘home away from home’ accommodation to families with children being treated at the Royal Alexandra Children’s Hospital and the Trevor Mann Baby Unit. 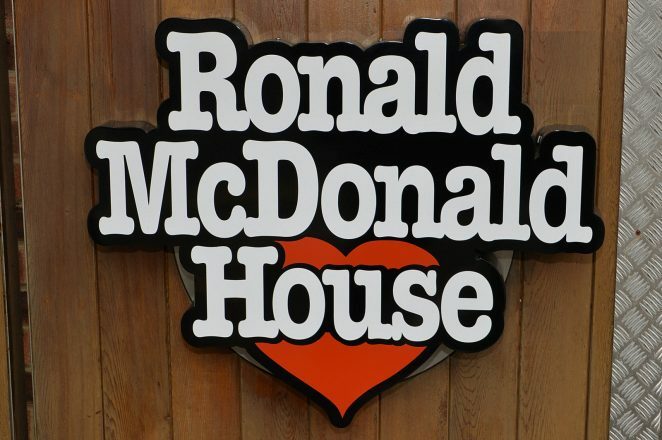 Ronald McDonald House is an eighteen bedroom unit spread across two sites and comes equipped with kitchens, living areas, dining areas and a patio garden. 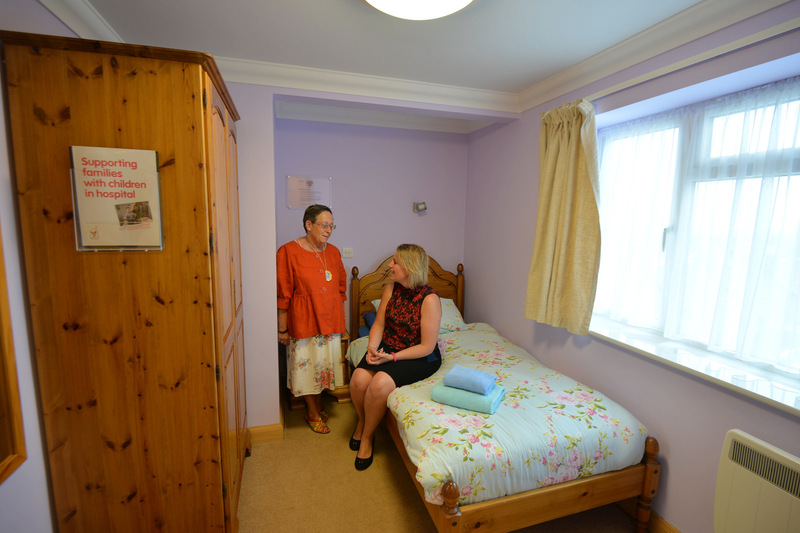 Families can stay free-of-charge for as long as they need, taking away the stress of booking accommodation and paying for travel. 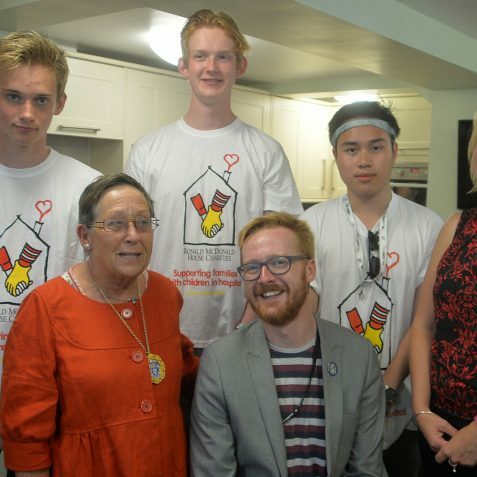 Two government funded initiatives, National Citizen Service (NCS) and Brightoning Lives, put their skills to the test to revamp the garden and were invited back as a thanks for their hard work. 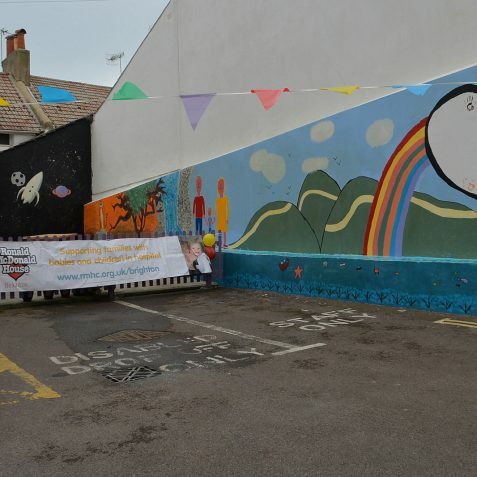 NCS offers a once in a lifetime opportunity for 15-17 year olds to meet new people, learn new skills and make a difference in their local community. 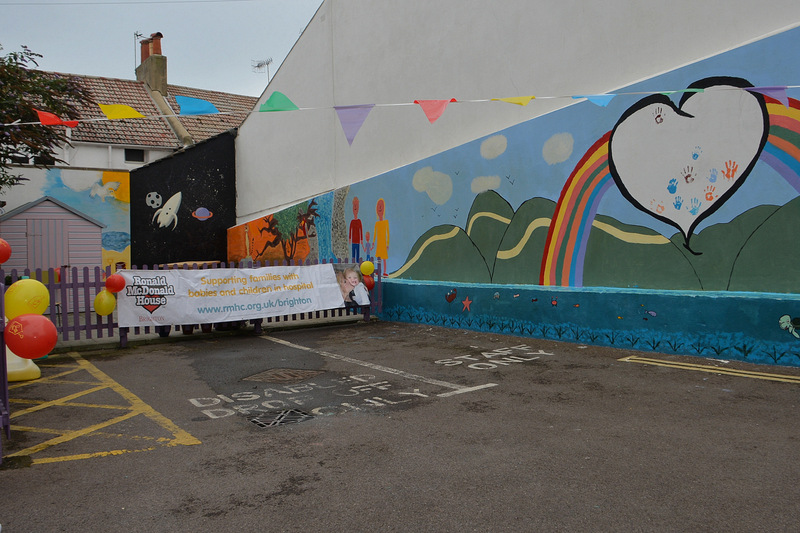 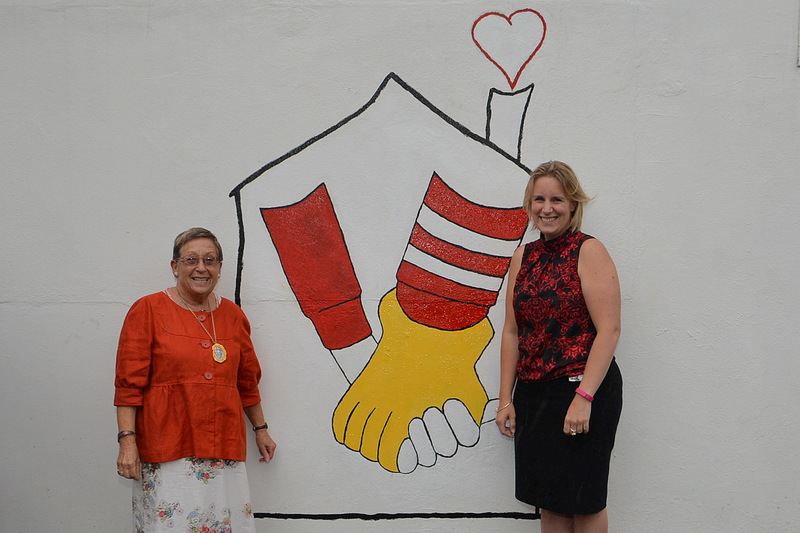 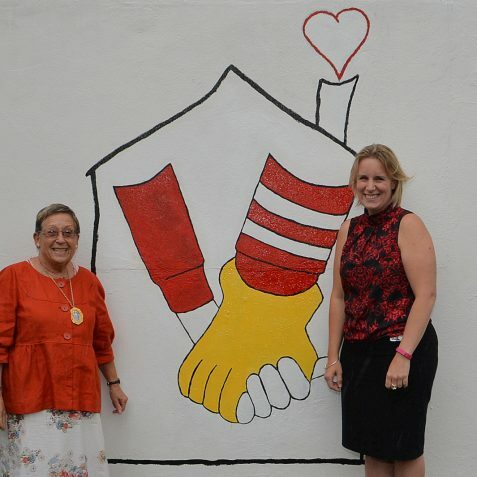 15 GCSE students certainly did that when they spent a week (Monday 15 – Friday 19 August) at Ronald McDonald House Brighton creating a colourful mural to brighten up families’ stay at the House. 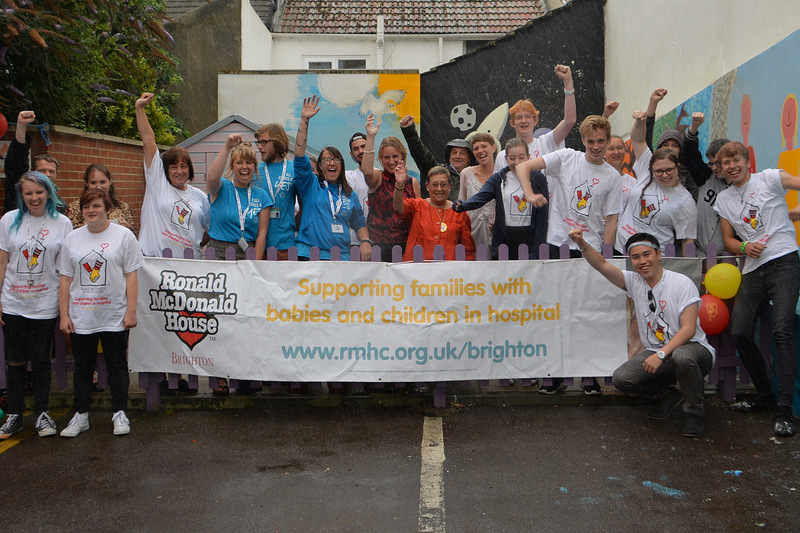 Previous to that, budding gardeners spent four weeks renovating the garden thanks to the government funded initiative, Brightoning Lives, which helps the unemployed develop new skills.